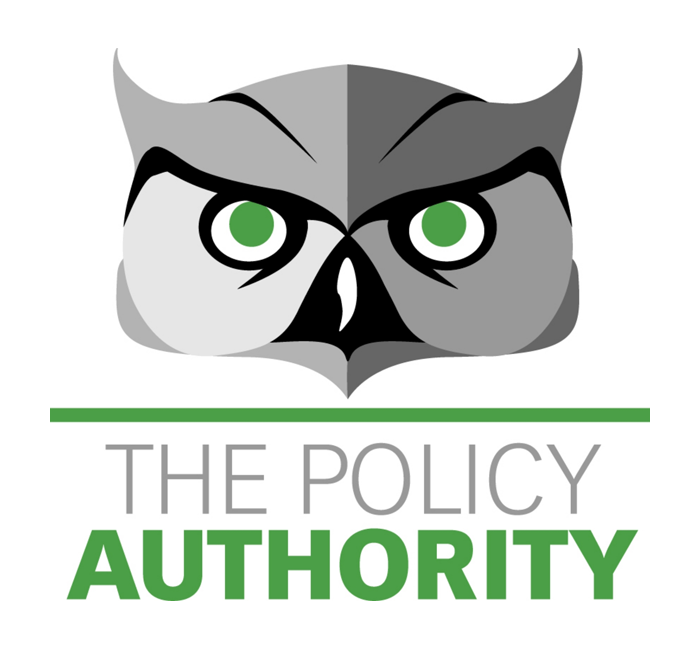 The Policy Authority is a subsidiary of The Verden Group which was founded in January 2007 by Susanne Madden, the companies President and CEO. The Verden Group was first founded to track policy changes and bring transparency and a accountability to the healthcare insurance companies making those changes. Today, Verden is a visionary consulting firm offering both consulting services and innovative business tools, with a primary goal to help physician organizations better understand the environment in which they operate. What has evolved over time is a company focused on all aspects of the healthcare market that pertain to physicians – insurance company contracting, policies and procedures and how those affect revenue and delivery of services to patients; practice workflow and operations; practice marketing, social media and patient education; and provider access to information that can prove enlightening rather than being even more confusing. As our team has grown, so has our ability to meet a variety of our clients needs, including creating separate companies such as The Policy Authority to exclusively focus on policy monitoring and change reporting, and Patient Centered Solutions which is exclusively focused on helping practices and provider organizations achieve NCQA recognition programs such as Patient Centered Medical Home, Patient Centered Speciality Practice and Patient Centered Connected Care status. We invite you to explore our sites and welcome any inquiries you may have.